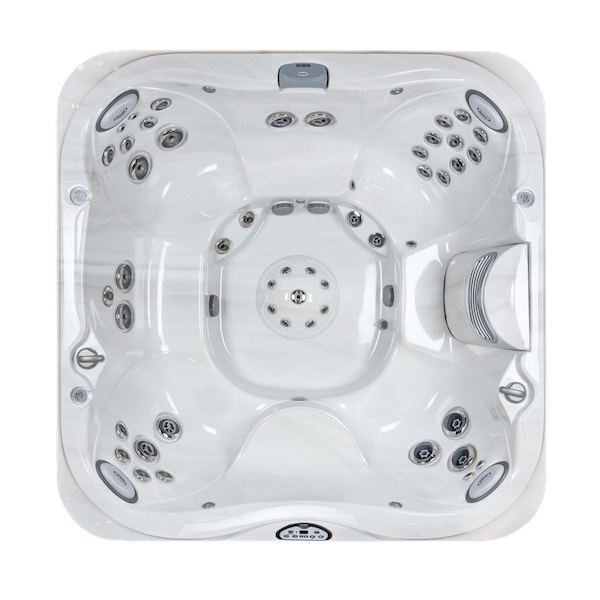 At Just Hot Tubs we offer a range of hot tub servicing options to keep your tub clean and healthy. 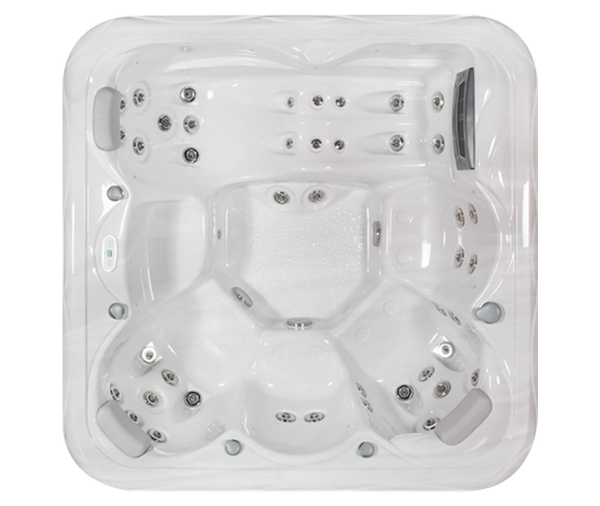 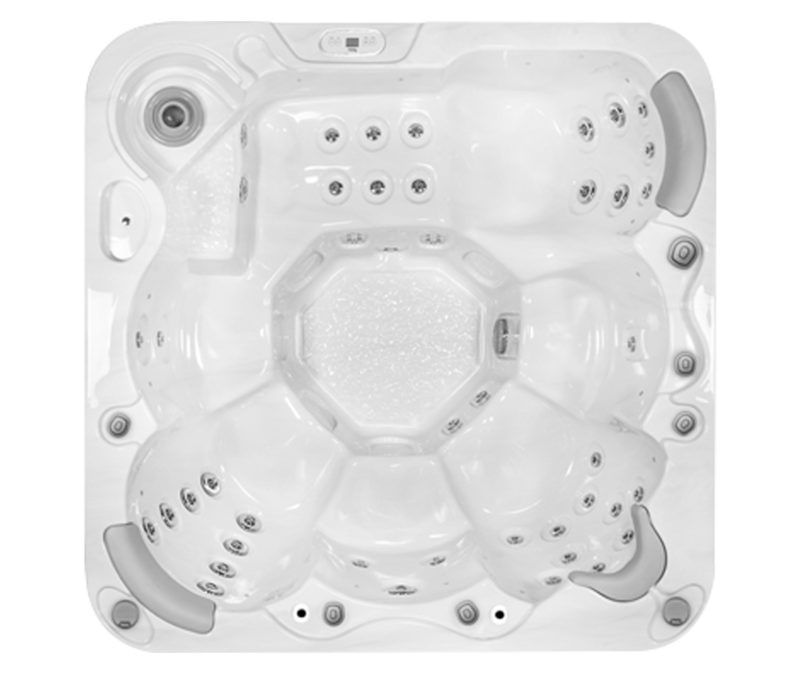 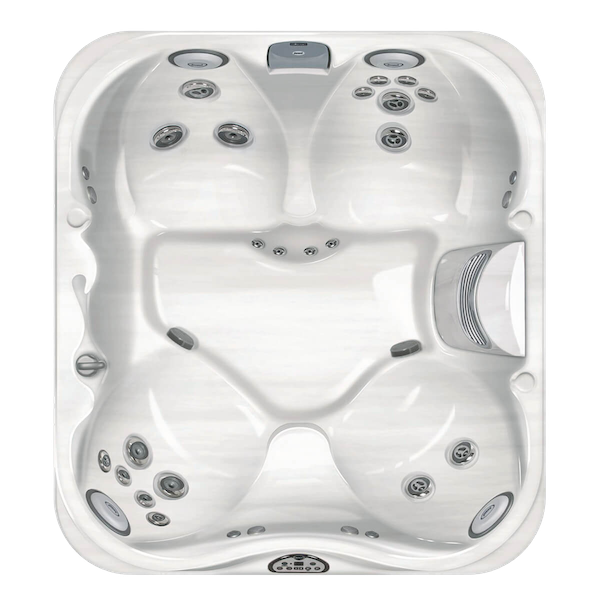 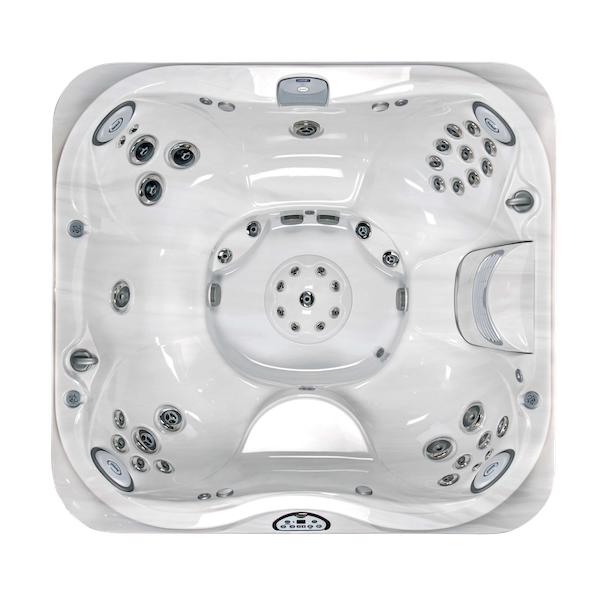 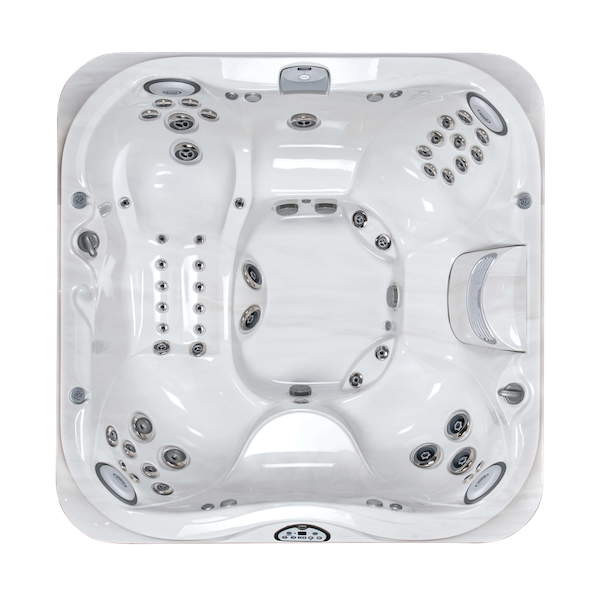 With our experienced team you can be confident that your hot tub will be kept in pristine condition, so you can enjoy the ultimate experience of relaxation for years to come. 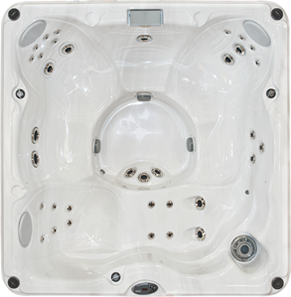 It’s important to have your hot tub drained and cleaned regularly, to keep it sparkling and in good working order. 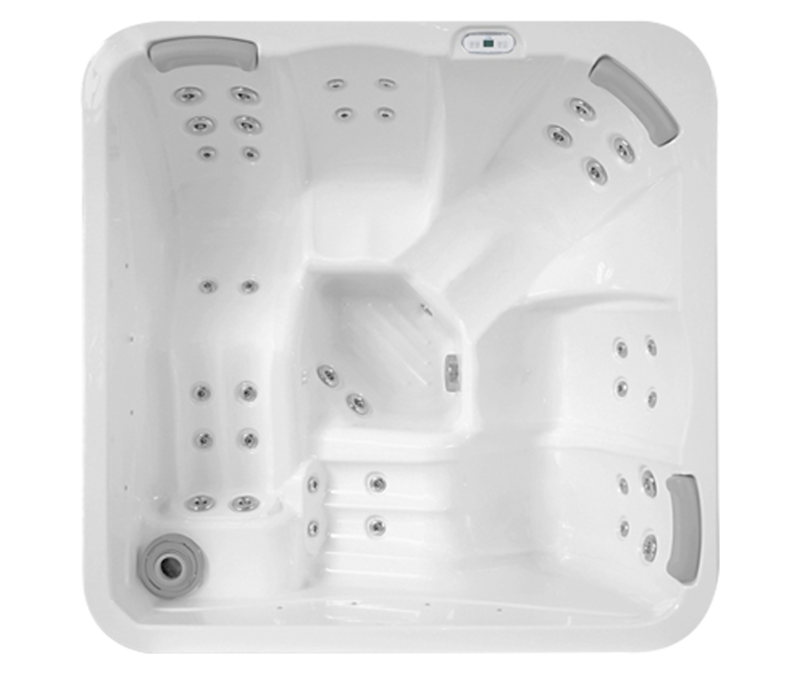 In addition to filter cleaning and water treatment, our more thorough services also cover the removal of biofilms which can build up over time. 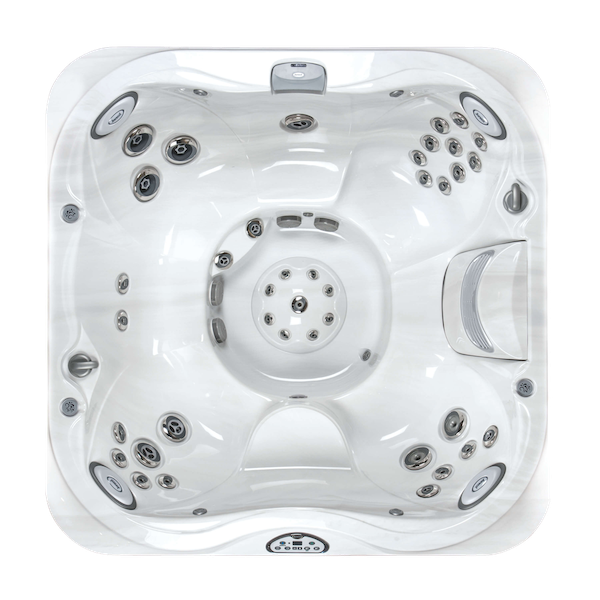 Under selected services we’ll also fill the tub back up for you when we’re done. 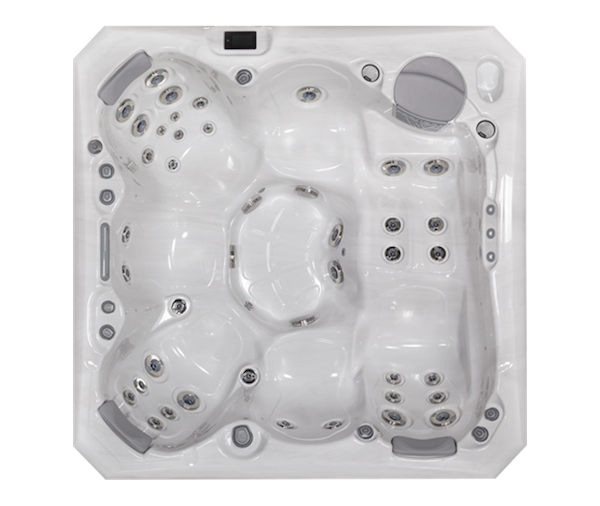 Our basic maintenance service covers repairs to fix faults with your hot tub, before they become more problematic (and costly!). 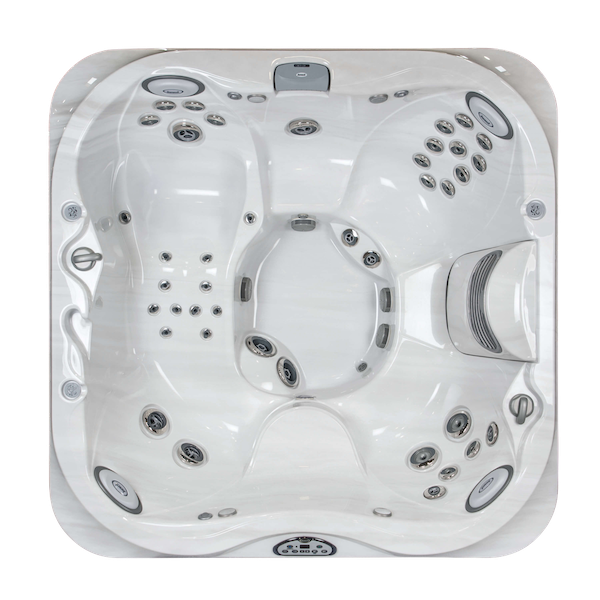 We can also supply replacement parts as required. 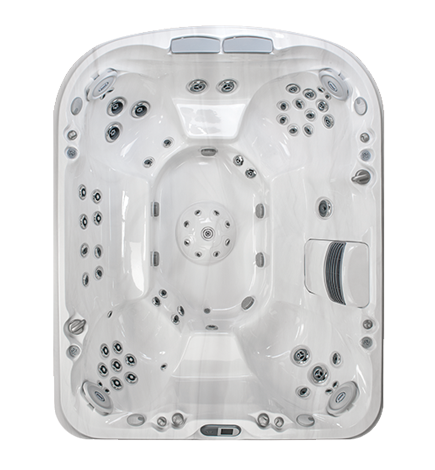 Our more advanced services also include a regular health check to keep your tub ticking along without issues. 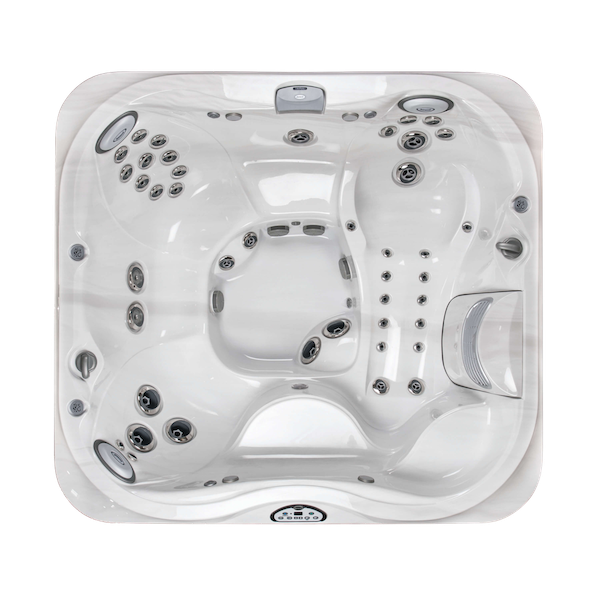 Browse our range of services below to find the option that’s right for you.